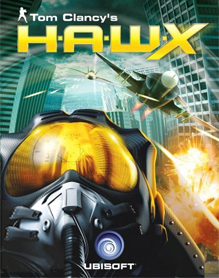 Tom Clancy’s H.A.W.X was delisted from Steam on September 1st, 2015. It was last confirmed available on Xbox 360 on August 26th, 2015 and delisted by the next Archive.org capture on September 9th. It is presumed that the Xbox 360 and PlayStation 3 versions were delisted alongside the Steam version in early September. It remains available on physical media and PC download codes are still on sale through Amazon.